IS YOUR COMMUNICATION KEEPING UP WITH YOUR MOBILE TEAM? CONNECT INSTANTLY AND AFFORDABLY. Designed for enterprise workgroup communications, WAVE OnCloud affordably connects users whether on mobile phone, computer or radio. 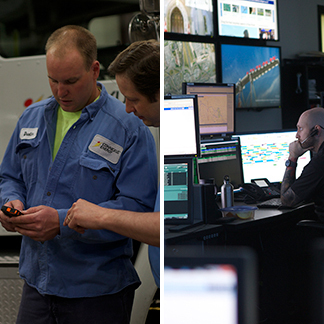 Get work done faster with instant push-to-talk, text and location all from one application. A low, predictable subscription fee helps you to easily add or remove users and control costs as your business needs change. Simply download the WAVE app on your existing iOS or Android device, or connect via standard web browser. Your profile follows you wherever you go for familiar usability on the device and service provider you choose. 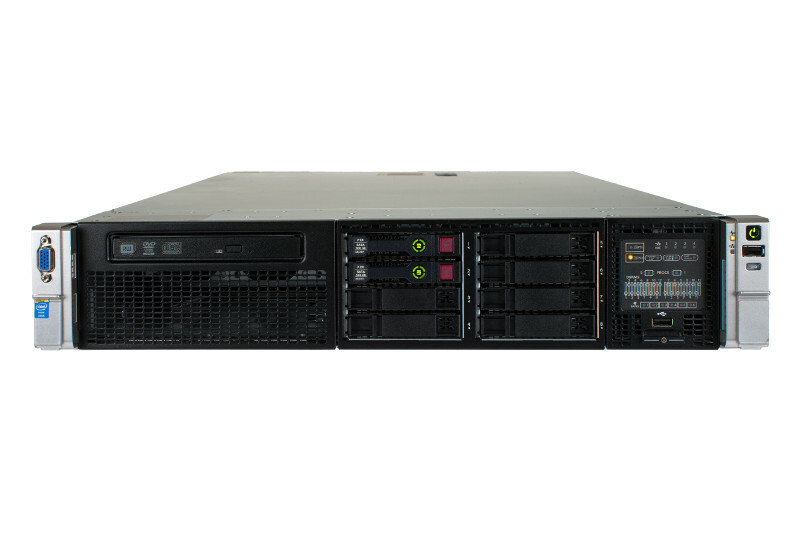 With no servers to buy, install or maintain, getting started is fast and easy. Set up in minutes with an easy-to-use web portal. Enable radio to broadband interoperability with a single gateway to connect your radio users and talkgroups to the cloud service. Link your WAVE OnCloud service to MOTOTRBO two-way radios and simply push, then talk between mobile phone users and radio users. 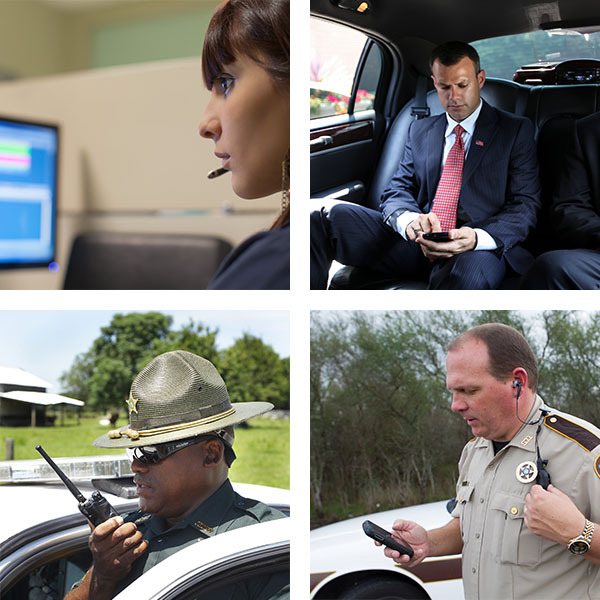 Only Motorola Solutions can take your communications further. Link WAVE OnCloud to your trusted radio system so each member of your team can use the device right for their responsibility and workplace. Monitor multiple talkgroups and talk on any as needed or privately call a member of your team. Crisp and clear audio ensures your communications are heard. See the location of your talkgroup members with integrated mapping. Call or message members directly from the map for fast and private communications.